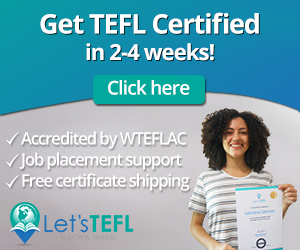 A common question that I get from people is how to evaluate an ESL or EFL speaking test. Although there are different ways to conduct ESL speaking tests, I do the 1-1 conversation with a random partner style. This rubric is appropriate for a conversation between two students, but not for a presentation or speech style of test, or conversation with the teacher. It’s also not an appropriate way to evaluate reading, or writing skills, although it does touch on listening. 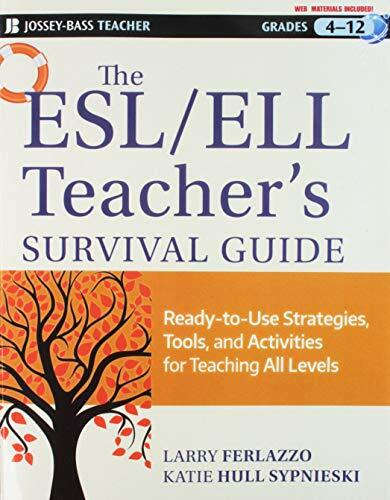 There are also a million and one ways to evaluate speaking tests with an ESL speaking rubric. However, I always prefer the simple way for just about anything, especially with language learners. If you look on the Internet, you’ll notice that lots of other people have talked about this before. But, a lot of the other ESL speaking rubrics you see are so complicated that I don’t think their students will actually understand them. I’d rather make it simple, and easy to understand for my students. I want them to know how to get a good score on the test when they’re studying for it. It just seems fair. I have three categories in my ESL speaking rubric, and each one is worth an equal number of points. Quick teaching tip for grading: If your speaking test is worth 30% of the final grade, make each category worth 10 points! Or, if you’ve allotted 15% for it, make each category out of 5 points. It’ll save teachers a ton of time at the end of the semester. Plus, your students will be able to add up their own scores really easily this way. Let’s get to the three categories in my ESL Speaking Rubric. It’s not just useful for English tests, but could be applied to any foreign language. 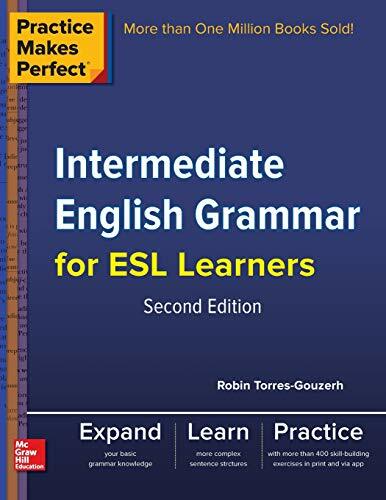 This section does not cover all vocabulary and grammar possible in the English language, but only what we studied in class up to that point. For example, if we’ve been studying passive forms, so I’d expect students to use that, when appropriate for the topic. 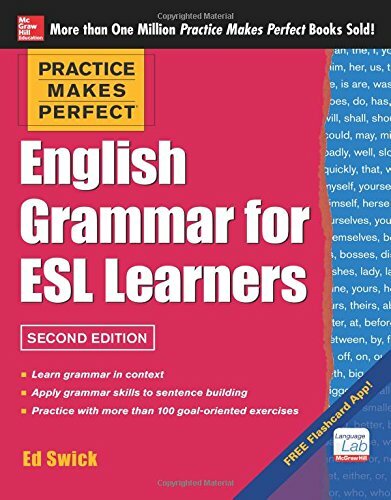 Including ALL English grammar and vocabulary isn’t really fair, especially for beginner level students. If we’ve been studying about laws and punishment, I’d expect students to use vocabulary terms like jaywalking, shoplifting, life sentence and parole in their answer, if appropriate. I also include other very simple, basic things that students at their level would be expected to have down cold. For example, high-intermediate students should have a very firm grasp on using the simple past and not make mistakes, even though we may not have explicitly studied it. Absolute beginners require special consideration for this because they usually have no English skills beyond what you’ve taught them. In this case, I stick almost exclusively to what they’ve studied in my class. Talking around these things will result in a lower score. For example, saying something like, “Crossing the street at the wrong place,” instead of just saying the vocabulary word we’ve studied (jaywalking) will result in a deduction. When you’re explaining the test, be fair and give plenty of examples about this so students are clear that you expect them to use the appropriate vocabulary terms. This means that students should not just give very simple answers to their partner, but should elaborate with one or two extra details. I encourage this is in class every single day, so a failure to do this on the test does not make me happy! Have the students actually thought about the topics and subjects discussed, and aren’t just giving answers straight out of the textbook? Yes? Great. No, you won’t score that highly on this section. Basically, is it easy to have a conversation with this student, or not. The best students will find it very easy to get a perfect score in this section. Q: What do you think is a big problem facing students in Korea these days? This answer would result in a very low score. They should have elaborated with 1-2 supporting details. Or, even a follow-up question to their partner would have been okay. As it is, the burden is on their partner to keep the conversation going. That said, I always tell students that 1-2 details is enough. 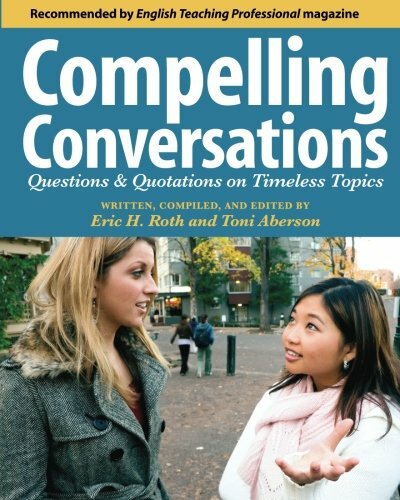 Nobody likes having a conversation with someone who won’t stop talking! This involves actually listening to their partner and asking appropriate follow-up questions in order to keep the conversation going. It also involves thinking of an interesting way to start the conversation, since I just give them very general topics but leave the actual conversation starter up to them. Since I give my students the topics a couple weeks before the test, there’s almost no excuse except laziness to not have an interesting conversation starter! I always give plenty of ridiculous examples when I’m explaining the test about all kinds of terrible follow-up questions. It’s funny, but it seems to work and most students do quite well in this section. Students are free to ask any sort of question they want to follow-up on something, but it has to match the answer. Q: What’s a big problem facing students in Korea these days? A: I think student debt. Lots of families can’t afford to pay for university anymore, so students have to take on debt. But, it’s a big burden when they graduate because they can’t save money for a house. Q: So, what about cell-phone addiction? This is a terrible follow-up question. The second student gave quite an interesting answer, but the first student didn’t even listen to it. What Does your Evaluation Paper Look Like? Here’s another one you might want to consider. All the categories are equally weighted. Technology for Testing, or Not? There are some teachers who like to make use of technology when grading English speaking. For example, they’ll record all the conversations and then refer back to them later. Or, they’ll record videos. I don’t personally do this because I find it adds a layer of complication to it. What if your recording device isn’t working, or runs out of batteries half way through? What if you think you’re recording but actually aren’t? The possibility for disaster is quite high! I find that it’s easy enough for most teachers to evaluate on the fly if they’re not actually engaging in the conversation. However, if you’re the conversation partner as well as evaluator (as opposed to just an observer), it can be quite tricky. 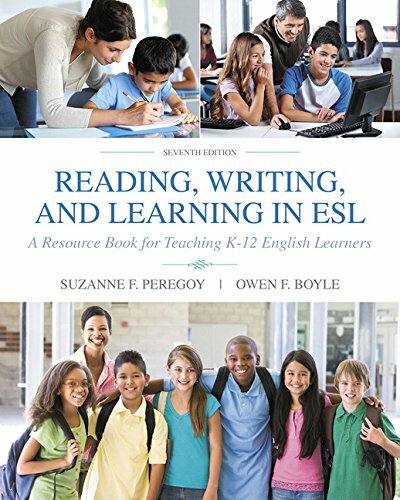 Do you like this ESL Speaking Rubric? Yes? Thought so. 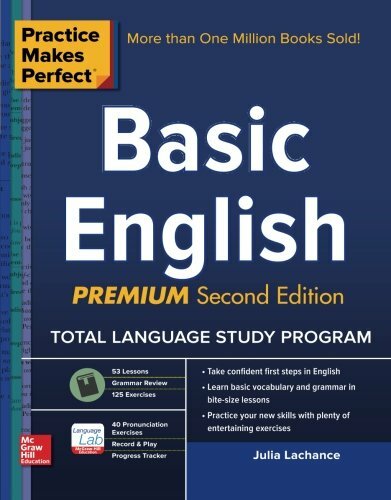 It really is super simple and easy to use for all your English speaking classes. 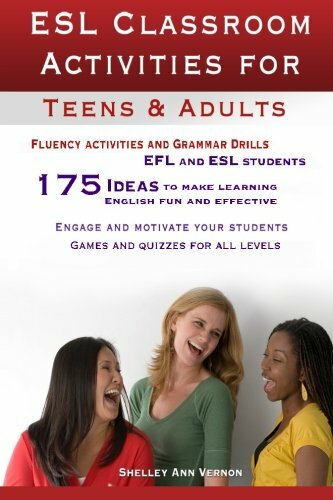 If you need some more simple, easy ideas for your English classes, then you’re going to want to check out this book over on Amazon: 101 ESL Activities: For Teenagers and Adults. It’ll make your lesson planning easy, guaranteed. Just open up the book to the section you’re looking for: speaking, writing, warm-ups, etc. and find an interesting and engaging activity or game to use in your classes. It’s easier than ever to vary your lessons and keep things fun. You can check out the book for yourself over on Amazon. But, only if you want to get some ESL awesome going on. 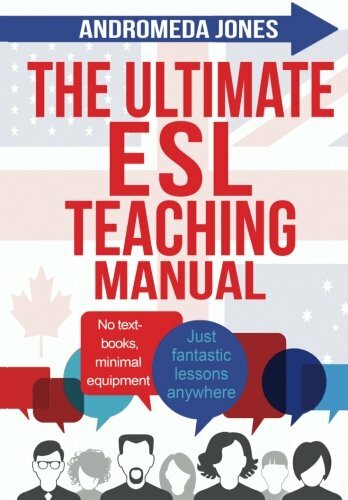 ESL Speaking Rubric: Have your Say! What do you include in your rubric for evaluating English speaking? Are there any notable things that you don’t include? Leave a comment below and let us know your thoughts. And be sure to contact us with any questions you have about teaching English. 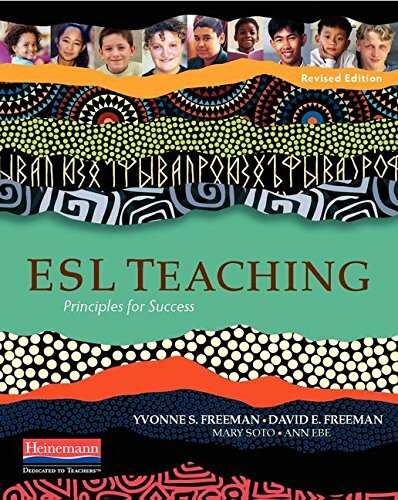 esl activity, esl speaking, esl speaking activity adults.